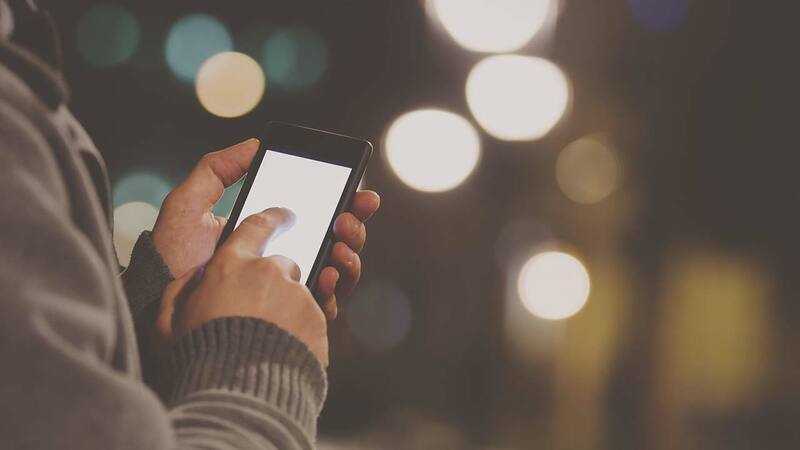 The California Department of Public Health (CDPH) says even though the science is still evolving, they wanted to issue guidance Wednesday for individuals and families who want to decrease their exposure to the radio frequency energy emitted from cell phones. In a press release they say the scientific community has not reached a consensus on the risks of cell phone use, research suggests long-term, high use may impact human health. The release goes on to say cell phones emit radiofrequency energy when they send and receive signals to and from cell towers, and some scientists and public health officials believe this energy may impact human health. "Children's brains develop through the teenage years and may be more affected by cell phone use," said Dr. Smith. "Parents should consider reducing the time their children use cell phones and encourage them to turn the devices off at night."